Are you tired of the hassle that is involved with traveling on commercial airlines? The problematic ticketing process and dealing with hidden fees.The insanity of airports from the check-in process to getting through security. After all of that, you may be bumped off your flight or seated next to a less than desirable passenger against your will. Luckily there is a more straightforward way to travel – Rico Aviation Charter Service. At Rico Aviation we offer charter flights as well as our air ambulance services. If you are tired of dealing with the hectic routine of flying commercial airlines for either business or leisure, allow us to take the hassle out of your hands. 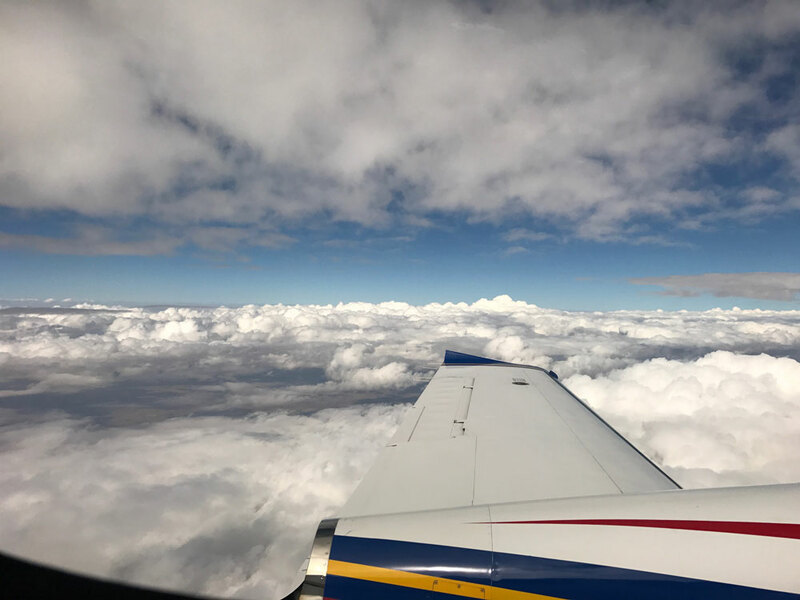 We pride ourselves on our charter services being a top of the line experience from your first contact until our wheels touch down in the destination of your choice. Our charter flights are convenient, comfortable and of course – private. Learn more about our services below. 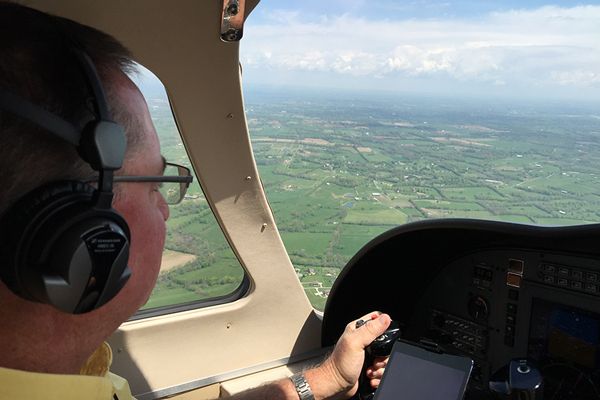 Our charter flights are fast and convenient. We can fly to and from most major areas in the United States. You do not have to worry about layovers, delays or ever being bumped. We will even set up ground transportation and hotel at your request. Simplifying your trip in every way. Our charter flights are comfortable. For charter flights, we fly a Cessna Citation CJ2 jet that can carry six people with room to spare. We also offer complimentary food and beverage service at no additional cost to ensure you are comfortable during your private charter flight. Our Charter flights are private. We never double book flights or force two parties to ride together. 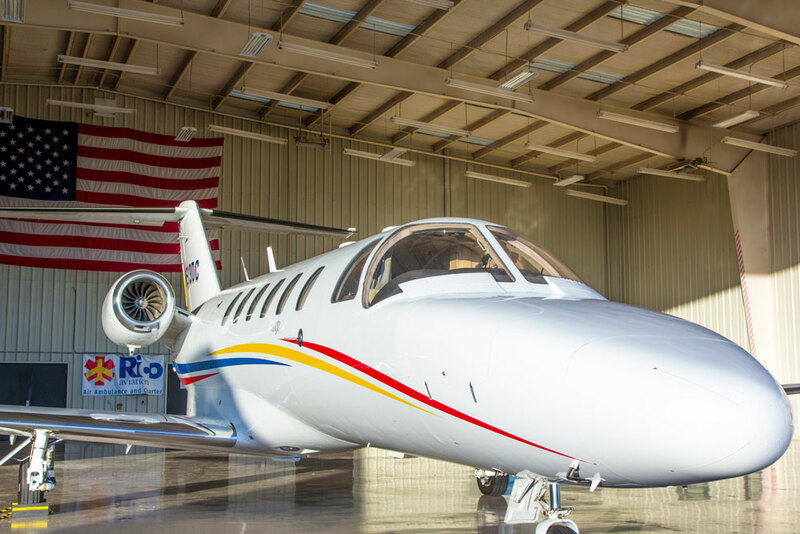 Each charter flight with Rico Aviation is tailored to meet your parties specific needs. 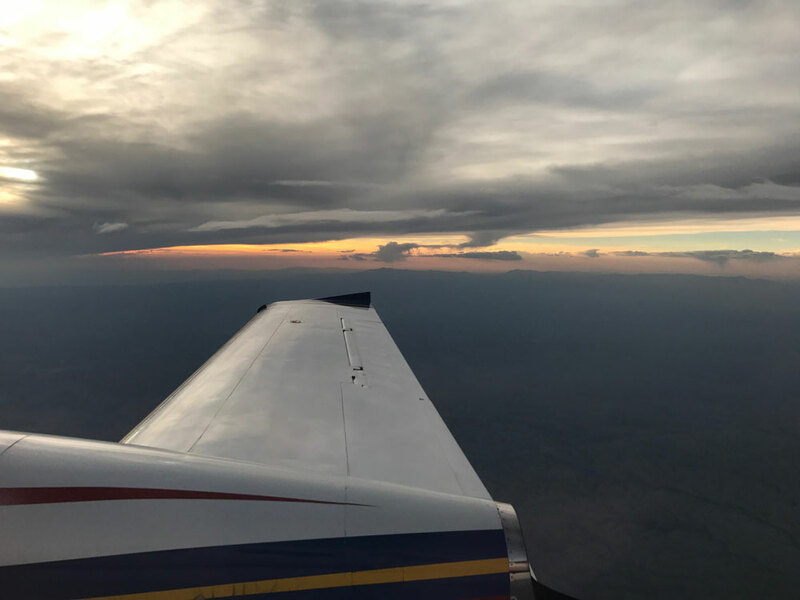 Enjoy the relaxing and stress-free experience of being transported quickly to anywhere in the continental US with Rico Aviation Charter Services. Ready to take to the skies with Rico Aviation? Please fill out the form below and we will contact you shortly with the next steps.